The ESRB seems to have quite a bit of power to be able to censor the logos of games. 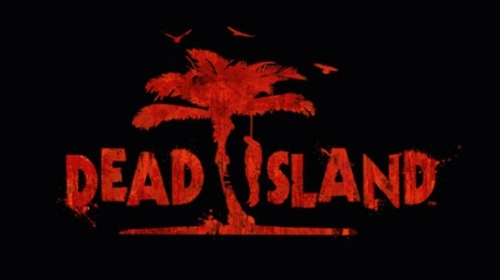 They did it with Left 4 Dead 2, and now they've done it to Dead Island's logo. The 'I' in Island for the original logo was the silhouette of a man hanging from a palm tree. 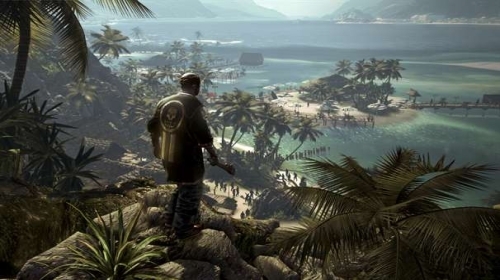 This has been changed for the North American version to be a zombie standing next to a tree. Thbe European version will feature the original logo. There has not yet been any confirmation as to exactly why the ESRB is forcing the change, but it may stem from the fact that the man hanging may or may not be a zombie. Interestingly the ESRB said nothing about the haunting trailer for the game. As long as the ESRB can't touch the gameplay, Techland, the devloper of this zombie sandbox game, may just have a gem in the making. Check out the original and censored Dead Island logos after the jump.